How did she put two and two together? Well, you know those alert messages that Facebook sends you when it detects a login from a new device. 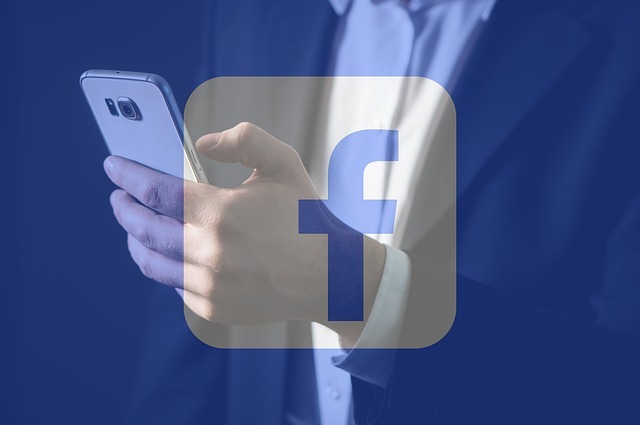 Supposedly, the woman was not only able to confirm unauthorized access through IP addresses and alert messages from Facebook but was then able to track the logins to locations in which certain co-workers lived. So, now she is suing for violations of federal and state law governing the privacy of electronic communications. The plaintiff also asserts a common law claim for invasion of privacy. Here is a copy of the complaint. Additionally, Matt Miller writing at PennLive.com has more on the lawsuit here. Keep in mind that this is the start of a lawsuit, telling only one side of the story based on allegations in a complaint. However, it’s as good an excuse as any for employers to make sure that employees know the limits of what is allowed when using the company’s electronic infrastructure, be it a computer, tablet, smartphone, or otherwise. Under the category of what is not allowed, include accessing a co-worker’s personal email or social media — even if the login and password are automatically saved. Otherwise, well, you get the idea from this blog post.